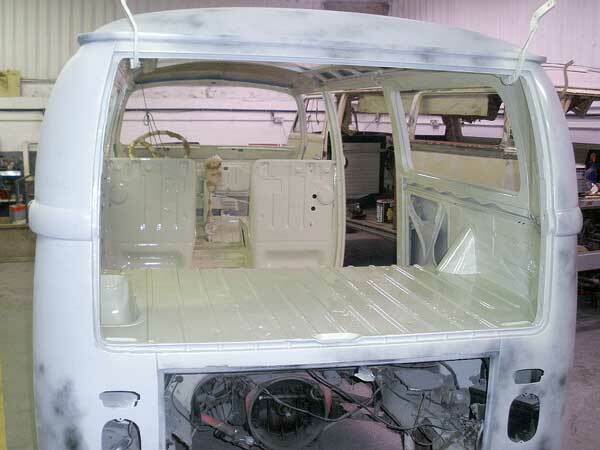 the end of the road for the VW Early Bay Westfalia SO67 camper… or is it? 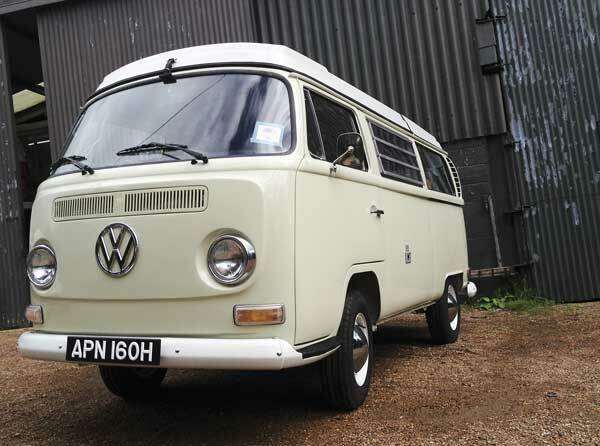 Home » Early Bay » the end of the road for the VW Early Bay Westfalia SO67 camper… or is it? Well, after all the hard work involved in bringing this beautiful Early Bay Westfalia SO67 camper back to its former glory and on to the roads again, part of me wants a change, maybe a new challenge (or maybe simply just a rest!)? Whatever the reason for my automotive ‘itchy feet’, I decided it was time to let my lovely Westfalia camper go to a new home. It was a very tough decision, but in the end it has gone to a nice guy with a young family, who I’m sure will put his individual mark on the way he wants to finish the camper off, and as a family, will really enjoy using it for its intended purpose! New Years Day, 1st January 2013 – day trip to the beach! Now normally when people into vintage VW’s think about a change, or getting something ‘new’, this often means looking at getting something a bit older in terms of a Volkswagen, as new means older for some strange reason! Of the different vintage VW’s I’ve owned, I really missed having my early VW Ragtop Beetle, but I have already had a few bugs over the years, and I think what I really want to get again, is another VW Splitscreen van, as I think I have some ‘unfinished business’ in terms of ownership of a Splitscreen van! My last split screen bus was a fully customised 23 window deluxe or ‘Samba’ as they are often commonly known. Unfortunately however, after years and years of having work done on it, I ended up selling it just prior to getting it on the road! This 23 window Samba had a massive spec in terms of its custom running gear, brake servo, vented Porsche brakes, big 2.4 type 4 motor, original Porsche ‘Gasburner’ magnesium alloy wheels, Autometer gauges throughout etc. etc. etc. However, having really enjoyed the simplicity of keeping things pretty much stock or VW factory specification with the Early Bay Westfalia camper, I think this is more where my heart lies now – after all, stock really does rock! 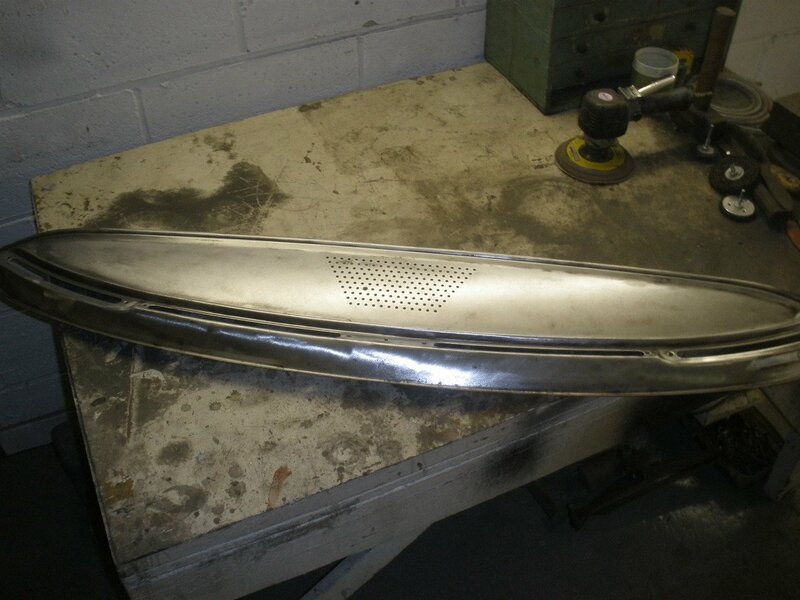 So it will be a vintage VW next, but what type? Decisions, decisions! finally ready for the road again, the VW Early Bay Westfalia SO67 Camper! 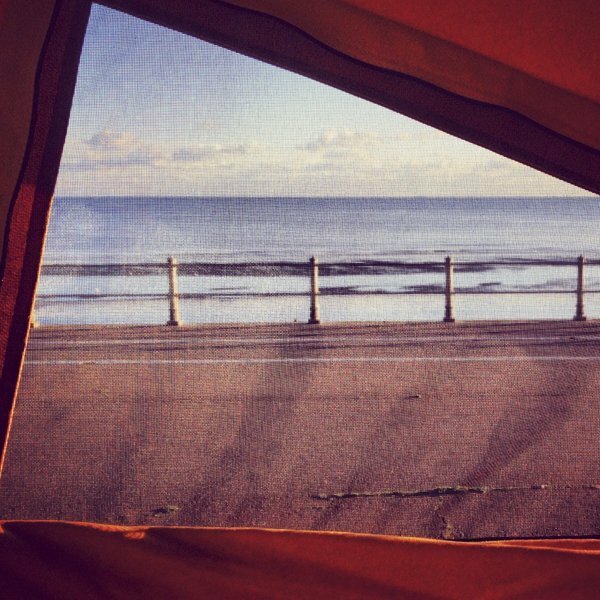 a room with a view… Early Bay Westfalia style!